Get our Free Newsletter - Plus a Bonus! you won’t want to miss the information you’ll receive every month! 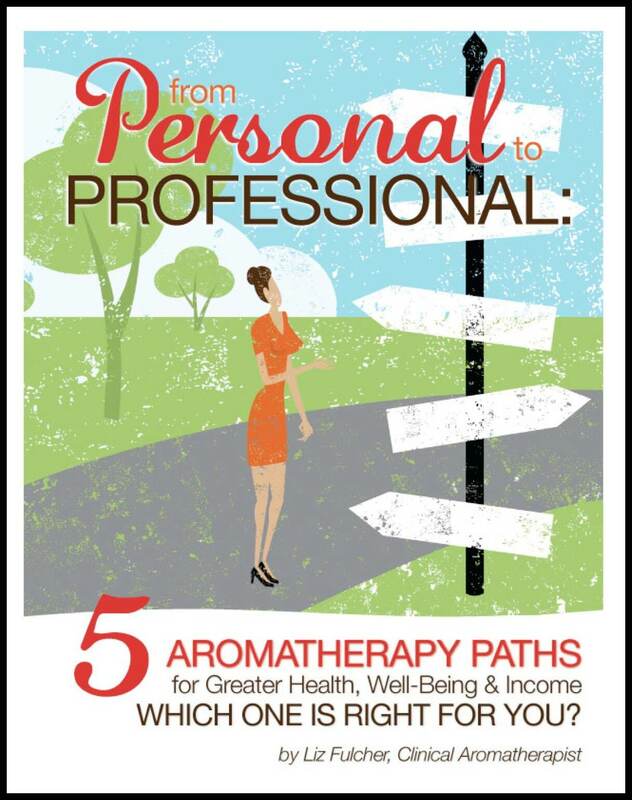 Five Aromatherapy Paths, Which One is Right For You?